Merk DNA Workshops by C Box: Berichten van september 2007! During the last academic year (2006-2007) I was the mentor of Davide Reina, an italian student of the full time MBA Programme at Vlerick Leuven Gent Management School (campus Leuven). 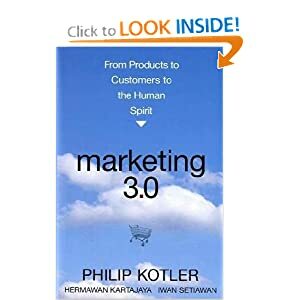 One day, some months ago, he lent me out the book “The Invisible Touch: the four keys to Modern Marketing” written by Harry Beckwith. “Before you look at your marketing strategy, look at your execution.